UPDATE: Last Friday, the House passed the Dirty Coal package, H.R. 3409, by a vote of 233-175. Thirteen Republicans, led by Rep. Mike Fitzpatrick (PA-8), crossed party lines to oppose the bill and stand up for Appalachian communities and public health. The three parts of the bill not related to mountaintop removal mining had received little Republican opposition, but the pro-mountaintop removal language caused over a dozen Republicans to oppose. Disappointingly, Ben Chandler (KY-6) and Larry Kissell (NC-8), both cosponsors of the Clean Water Protection Act, voted FOR the bills, as well as bad amendments. The “Stop the War on Coal Act of 2012” is not expected to be taken up in the Senate, and the President has threatened to veto the legislation. This Friday, the U.S. House of Representatives will vote on a package of bills they are calling the “Stop the War on Coal Act of 2012,” and so far they’ve managed to keep a straight face. The package is comprised of five bills, four of which have already been passed at least once by the House, including the Dirty Water Act, the coal ash bill (again), and a bill to stop EPA from regulating carbon emissions. Instead of bringing the fifth bill up for a vote by itself, House Majority leadership has, for no legitimate legislative reason, decided to lump it in with four others that give coal companies the right to ignore both the Clean Water Act and the Clean Air Act. 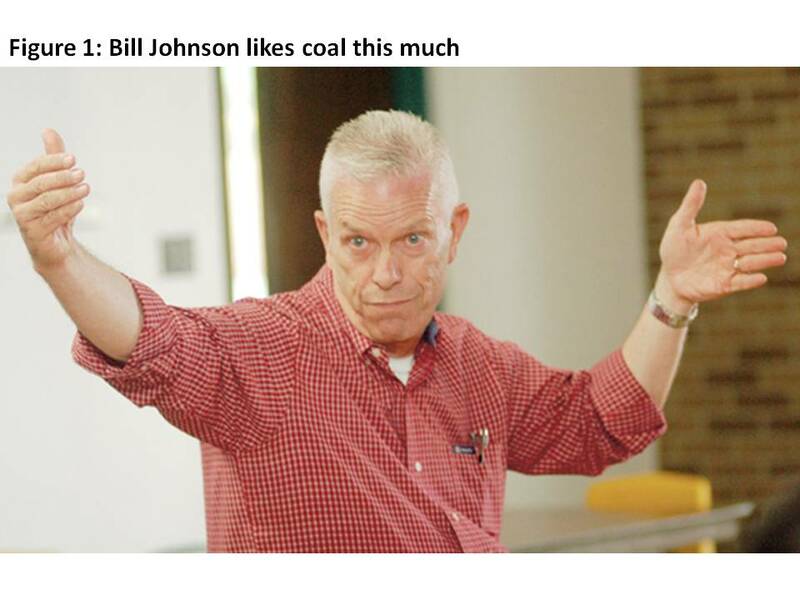 The fifth bill is Rep. Bill Johnson’s (OH-6) H.R. 3409, the “Coal Miner Employment and Domestic Energy Infrastructure Protection Act,” which may seem a bit wordy but has the catchy acronym “CMEDEIPA.” The bill is all about protecting the coal industry’s ability to continue mountaintop removal mining in Appalachia, although it would also derail efforts to protect streams from underground longwall mines. On its face, the bill aims to stop the Office of Surface Mining Reclamation and Enforcement (OSMRE) from rewriting the Stream Protection Rule. There have been a lot of cries from the coal industry about revisions to the Stream Protection Rule, but it’s important to note that OSMRE has not even proposed a draft rule. Any claims about potential job losses are based purely on speculation. But those claims serve a purpose; talking about job losses distracts from the purpose of the Stream Protection Rule in the first place, which is to protect public health from coal mining pollution. The bill’s sponsors would like us to believe that this is about limiting government. But take a close look, and that’s simply not true. It would eliminate OSMRE’s ability to designate an area unsuitable for mining. What may be overlooked is that such designations are made in response to Lands Unsuitable for Mining Petitions led by either citizens or local municipalities to protect their homes, their parks, their cemeteries and Indian burial grounds. This doesn’t limit government; it just strips away the rights of citizens to protect their communities. “Obama’s war on coal” is a coal industry myth they are exploiting to stop reasonable regulations from cutting into their bottom line. Regardless of the health impacts caused by mountaintop removal mining, coal ash waste, or air pollution, coal mining companies and coal burning utilities refuse to change. Fortunately for them, they’ve got buddies on both sides of the aisle that won’t make them.